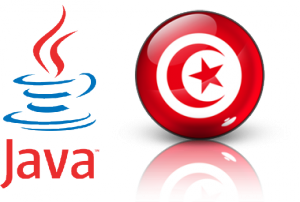 15 Instructive video Tutorials For Java Programming Language Beginners In Tunisian Dialect ! Before I start, just a quick special thanks to the creator of these instructive video tutorials Mohamed Turki, a software engineering student in Tunisia. Also a freelance Web Developer & Designer. All video tutorials included in this post were originally uploaded by the author in youtube in mid-2011. – What do you need before you start?